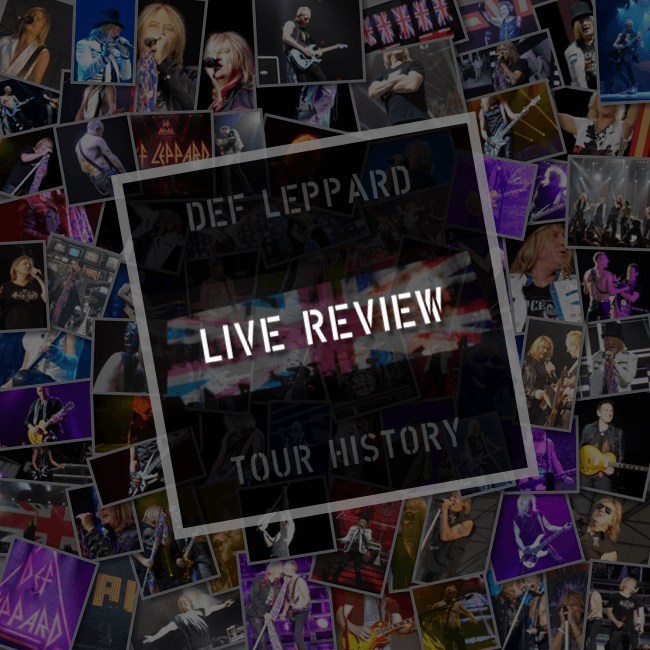 Def Leppard played a 2015 world tour show in Birmingham, England on 12th December and a fourth online review has been posted. My Global Mind have posted a review of the show which took place at Genting Arena. Alongside the review is a gallery with 12 high quality photos. Follow the other links below to their reviews of Whitesnake and Black Star Riders. Both of those reviews also contain galleries with 12 photos each. "Hit after hit follows and the main set closes with ‘Pour Some Sugar On Me’, the song that nearly didn’t make it onto ‘Hysteria’ but is now widely regarded as one of the band’s best. For those fans that always moan abut “the older stuff” not being played, ‘Pyromania’ era classics are held until the encore and elicit a huge response from the crowd. With the outro being ‘Kings of the World’, again from ‘Mirrorball’, the band depart and the packing begins to move the convoy to the next venue."